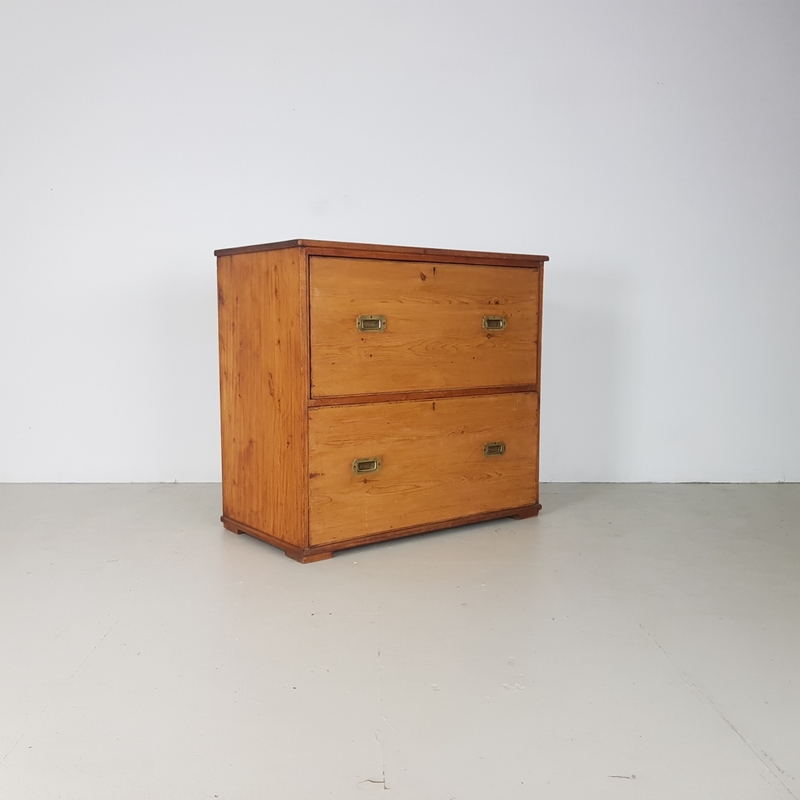 Lovely 1930s haberdashery shop unit / chest. Offers lots of storage with 2 good deep drawers all with original draughtsman's handles. A unique and very practical piece of vintage furniture.